Take an ecological journey with The Ecology Center Road Trip bus at San Diego Children’s Discovery Museum. Museum visitors will be able to participate in eco-skills workshops and activities facilitated by The Ecology Center. 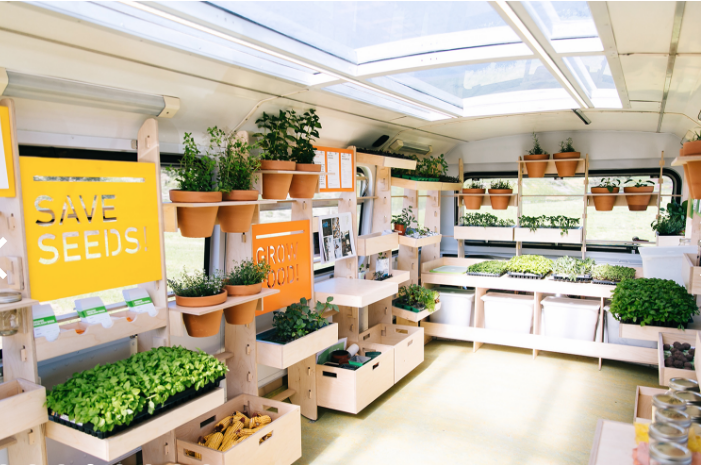 The 32-foot double decker bus is equipped with interactive displays, a kitchen classroom, hands-on DIY stations, and everything needed for little ones to learn about eco-living.